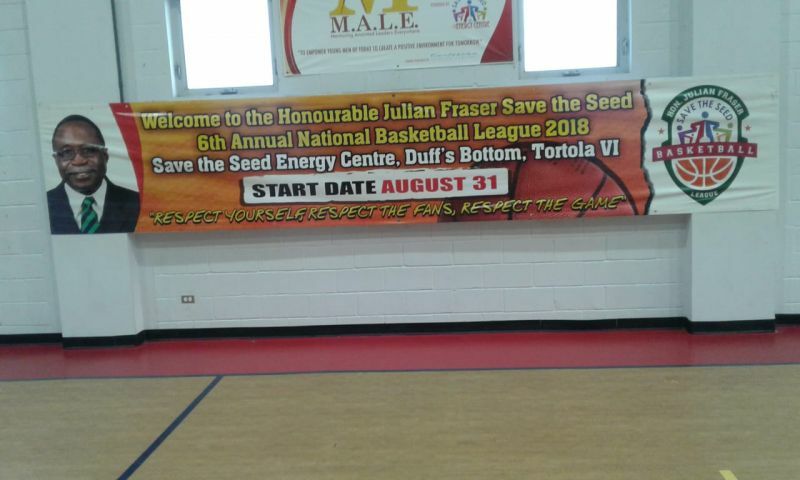 According to the official roster of games, the two teams will meet at the centre of the court at 06:30 PM when action resumes at the Save the Seed Energy Centre in Duff’s Bottom, Tortola. Game two of Friday night’s matchup will also see ‘Momentum’ coming up against ‘Warrias’ with the ‘Warrias’ having to redeem themselves, having lost their previous game to DA3RD by one point, 79-78. That game is set for tip off at 05:00 PM after which ‘We Dem Boys’ is slated to go up against ‘Momentum’ and ‘Knights’ will take on Pure Playaz. 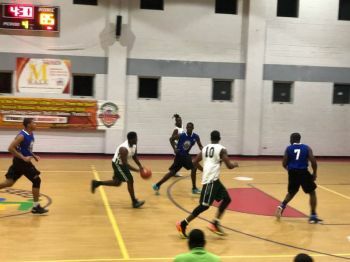 Action continues on Sunday, September 9, 2018, when the ‘Junior Bayside Blazers’ go up against ‘East Cavaliers,’ after which, the senior ‘Bayside Blazers’ will take on DA3RD. 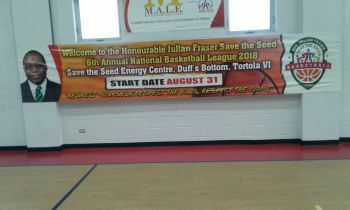 Meanwhile, Team Owners, Managers, Coaches and Captains are asked to note that the final roster for the 2018 continuation, of the Hon Julian Fraser Save the Seed Basketball League, is due by Friday, September 7, 2018, after the last game. 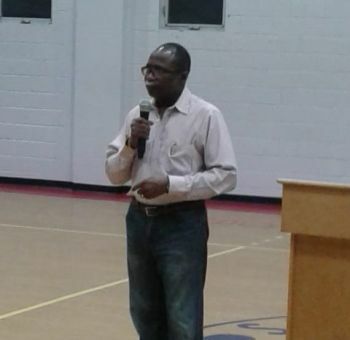 All final frozen rosters are to be given to Mrs. Kharid T. Fraser. Where possible, all names should be typed and rosters must be signed by each player. 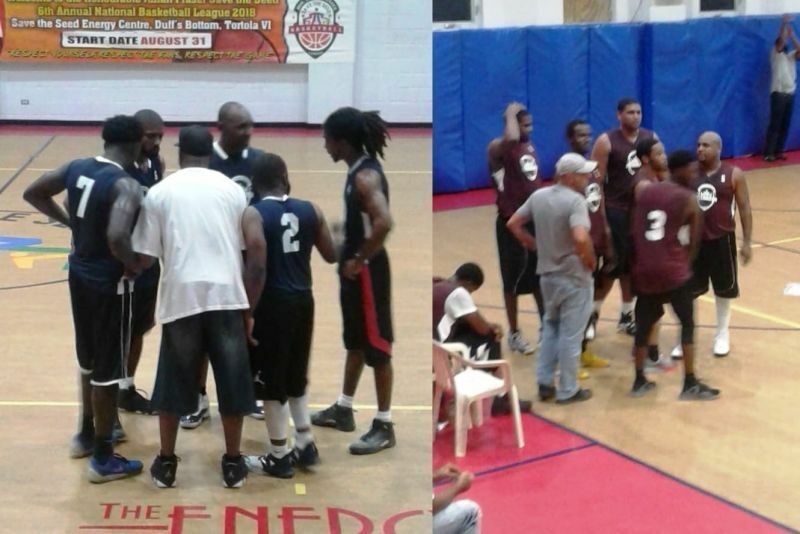 After this, no changes can be made, unless provided for under Section 3, Team Rosters, Item IV, of the By-Laws. According to League officials, persons with queries are asked to contact Ms Fraser, at 546-2637 or Commissioner Derrick R. Varlack, at 340-3790.